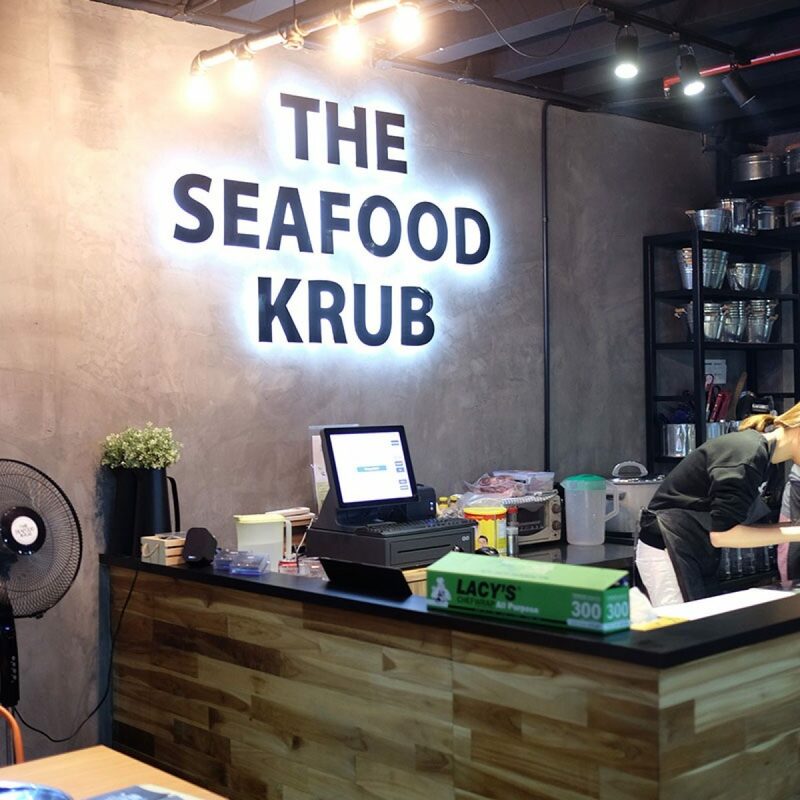 Tapas-style eateries have been sprouting up in our sunny island for a while now and it seems like the trend is here to stay. If you are not familiar with the term, think of Tapas as the Spanish version of Dim Sum. Call me greedy but I love the idea of ordering small plates of savory food and be able to enjoy the different variety in one single meal. One of the must-order items on my Spanish tapas list is Croquetas de Jamón. As much as I love having them outside, it makes much more economical sense to make them at home. 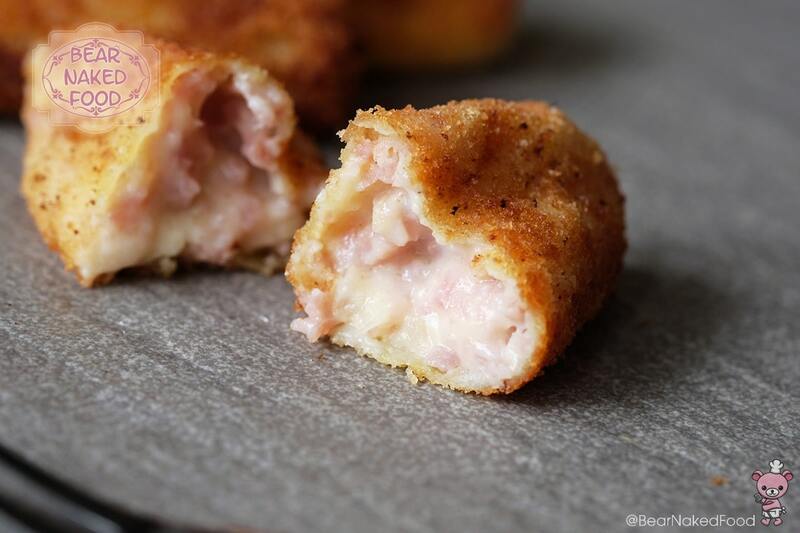 “Croquetas de Jamón” simply means Ham Croquettes in Spanish. 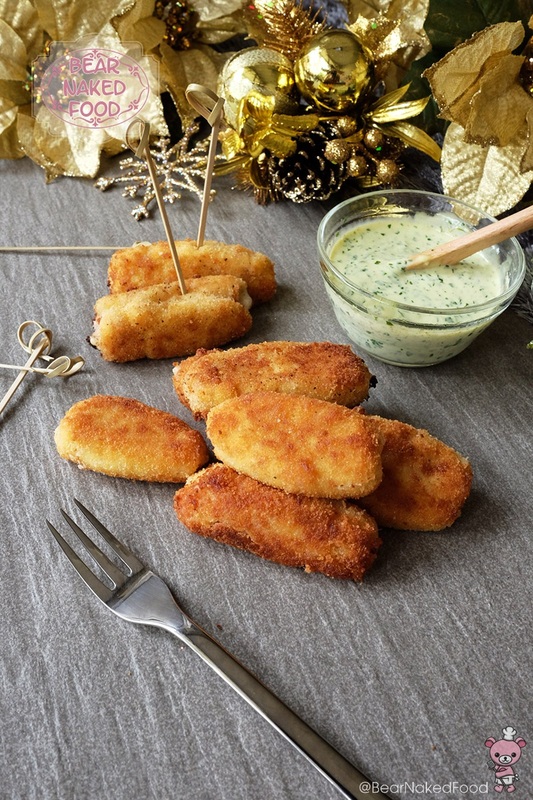 Unlike the typical croquettes which uses potatoes, these croquetas contain none at all. 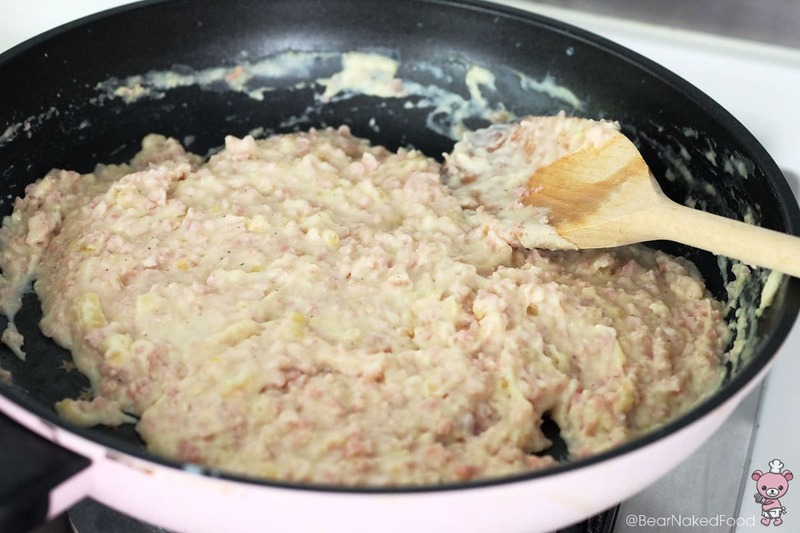 In fact, the filling is made with béchamel sauce and ham. Thanks to the use of breadcrumbs, they possess a super light and crispy exterior, while the filling is smooth, creamy and super tasty. While Serrano ham is commonly used in Spain, it is a tad “tricky” or should I just say pricey to get them here. I substituted the serrano with cooked breakfast ham. Feel free to use any other types of inexpensive cooked ham you could find at the deli counter in all major supermarkets. I grabbed mine which was pre-packed from the chilled section. 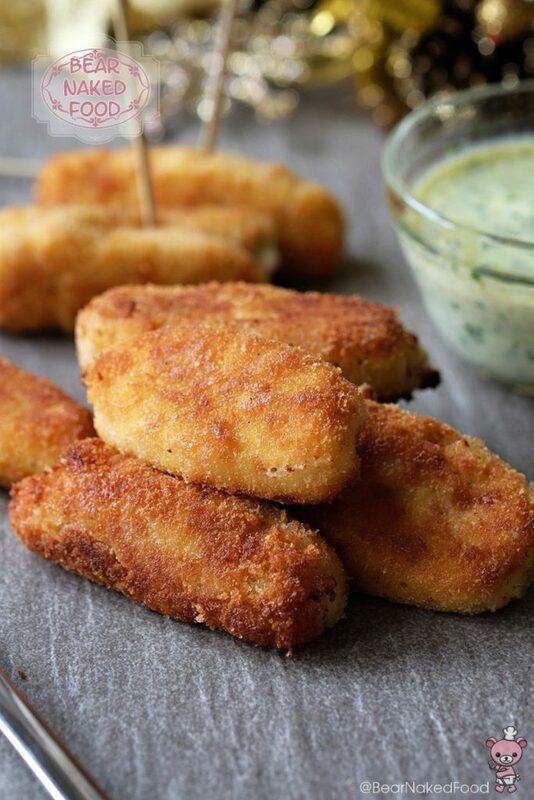 Oh, the best part is, you can prepare the croquetas ahead of time and freeze them in separate portions. 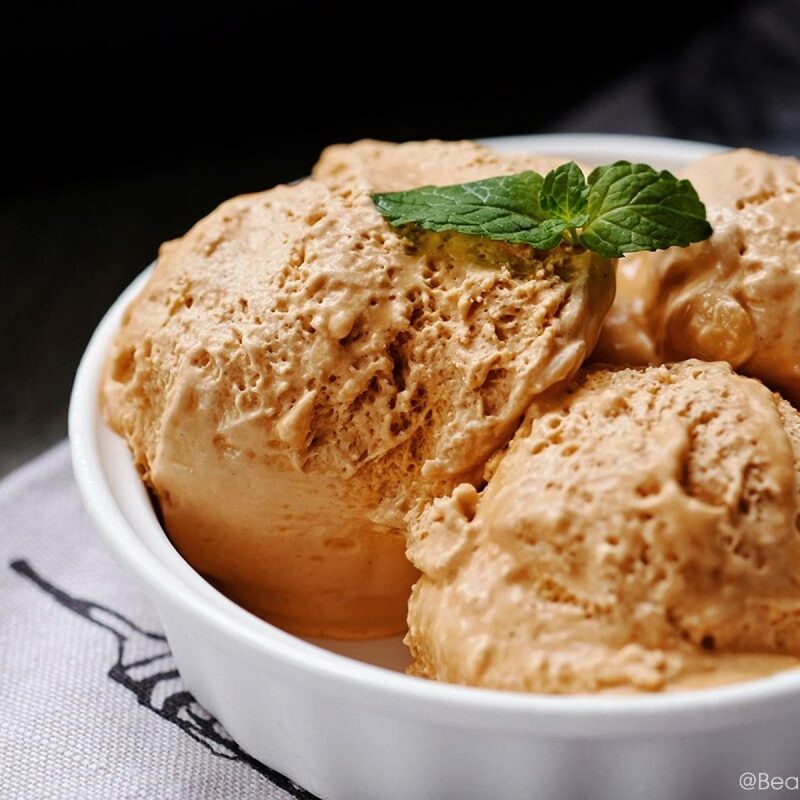 Take them out of the freezer and pop them directly into the frying pan before serving. 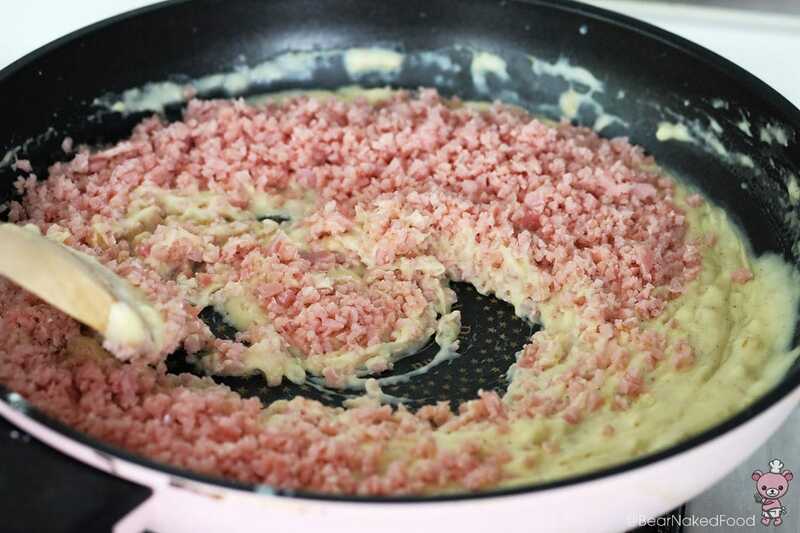 Melt butter in a large pan and add in diced onions and cook under medium heat for 1 min, until softened. 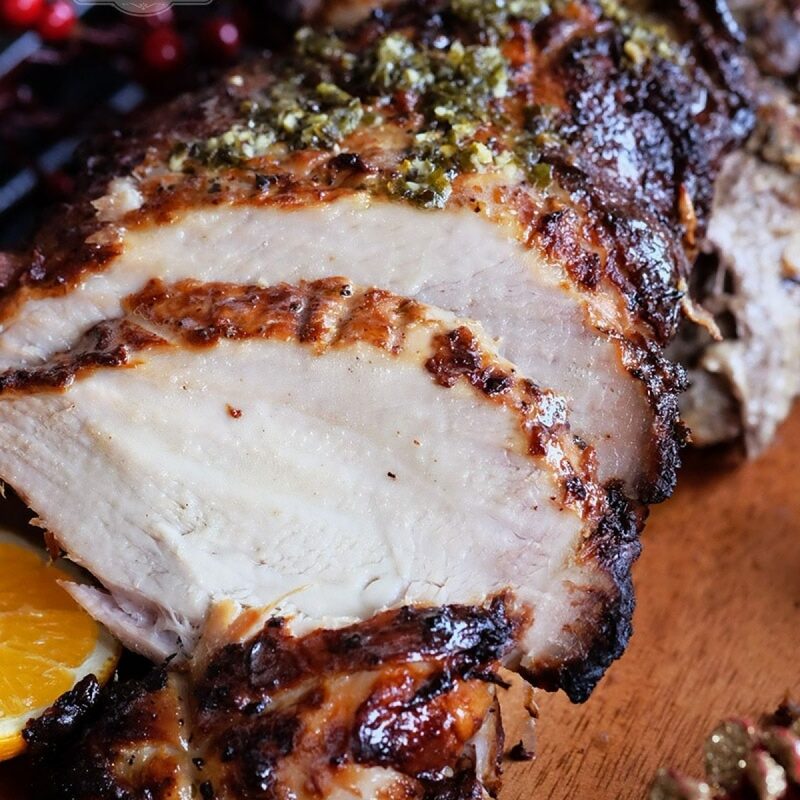 Turn down heat and add in garlic powder, chicken powder, pepper, flour and stir immediately. Cook the mixture for 1 min. This way, it’ll remove the raw flour taste. 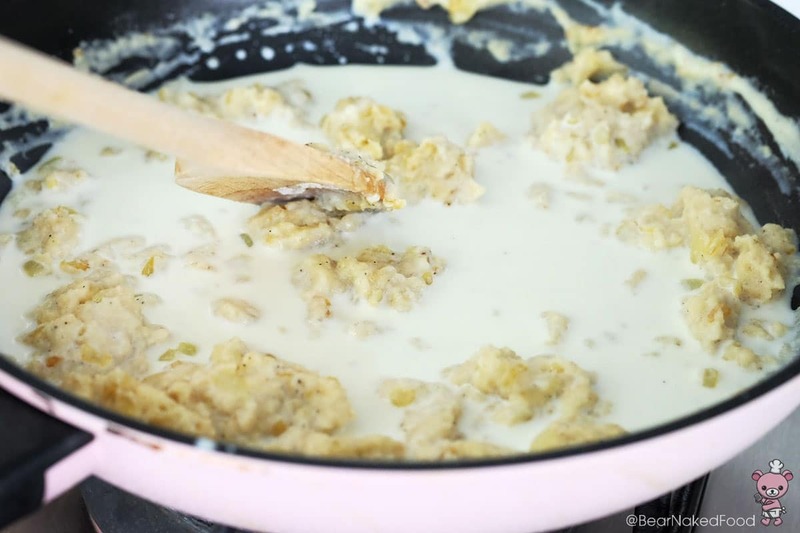 Add in half of the milk and stir immediately. This is to prevent the roux from curdling. Keep stirring until well combined and add in the rest of the milk. 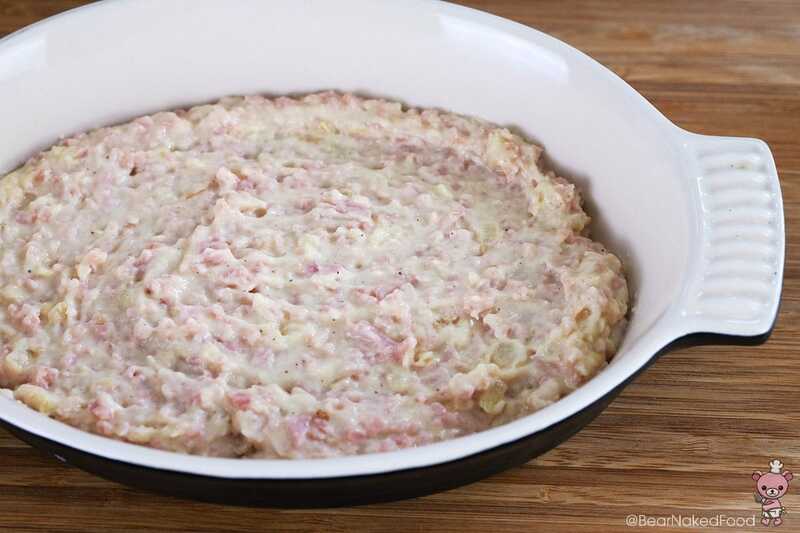 Bring to boil, add in the ham and mix well. 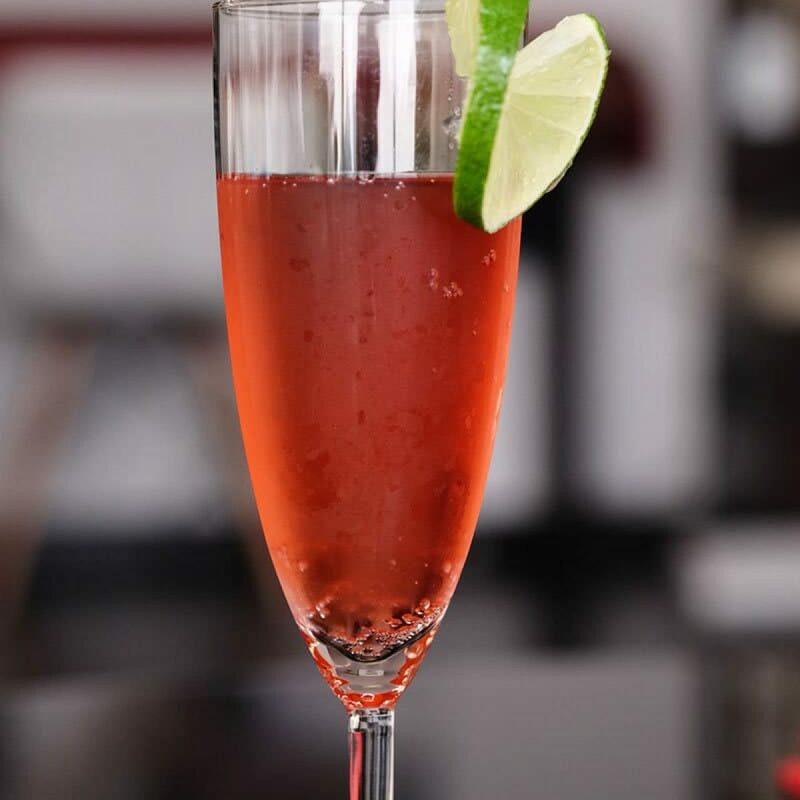 The consistency should be thick but not clumpy. Give it a taste and add in the pinch of salt if necessary. 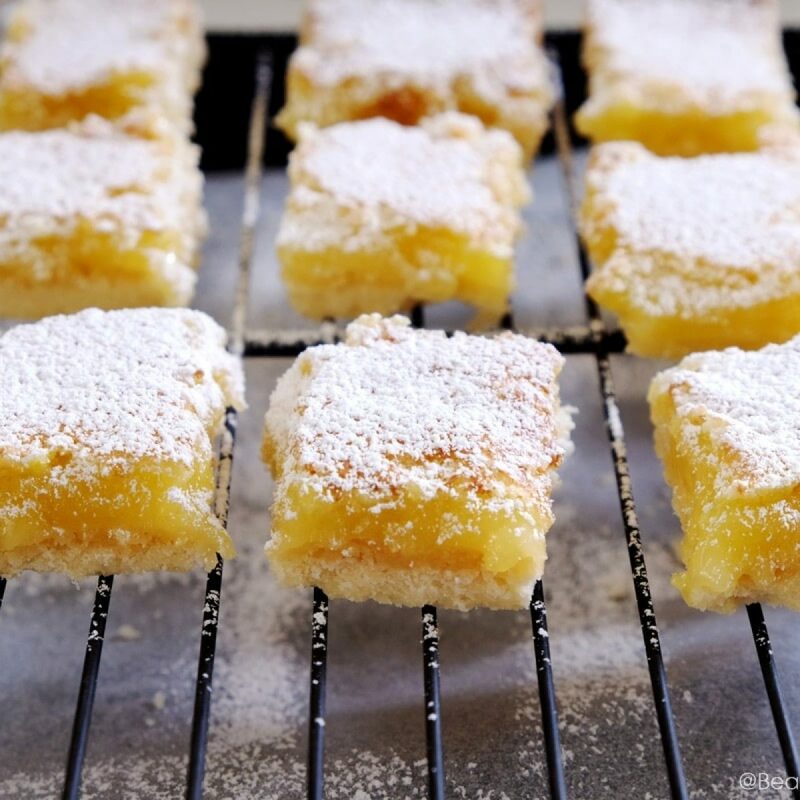 Turn off heat and transfer into a tray or baking dish to cool. Scoop a spoon of the croqueta and roll into a cigar shaped log. 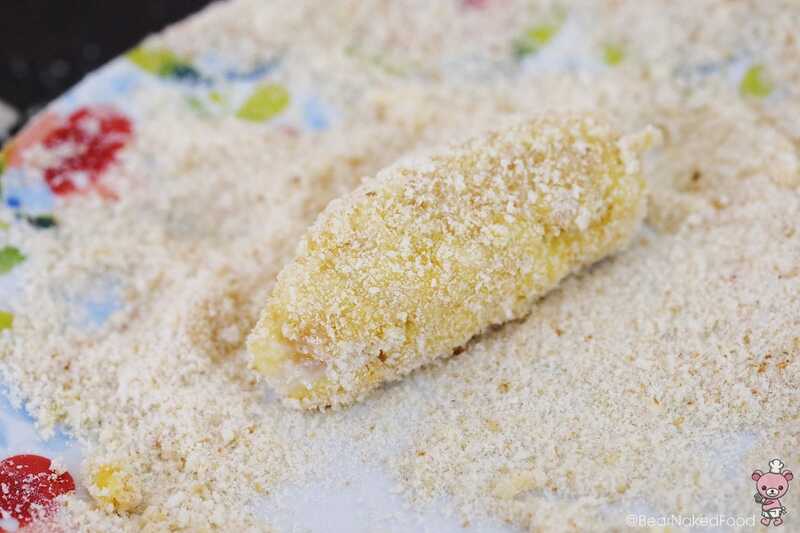 Roll it in the flour, dip in the egg and coat with breadcrumbs. Repeat with the rest. Place in freezer for 15 mins before frying. 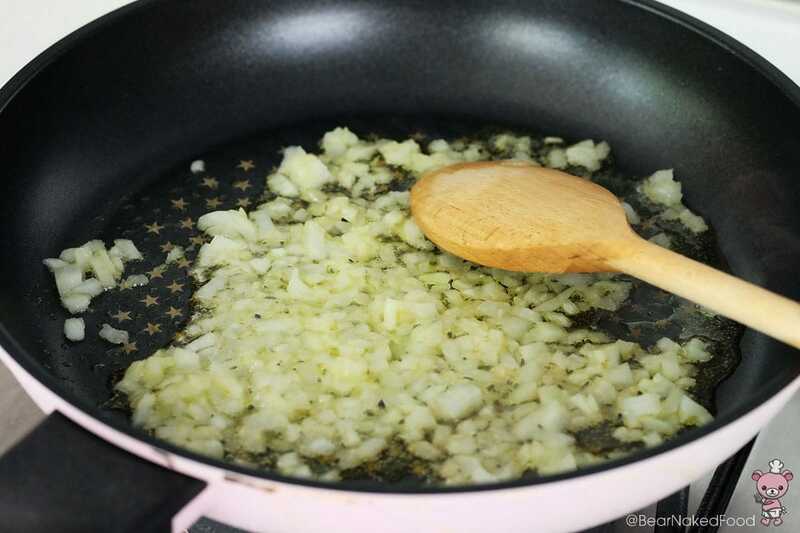 Fill a frying pan with vegetable oil. 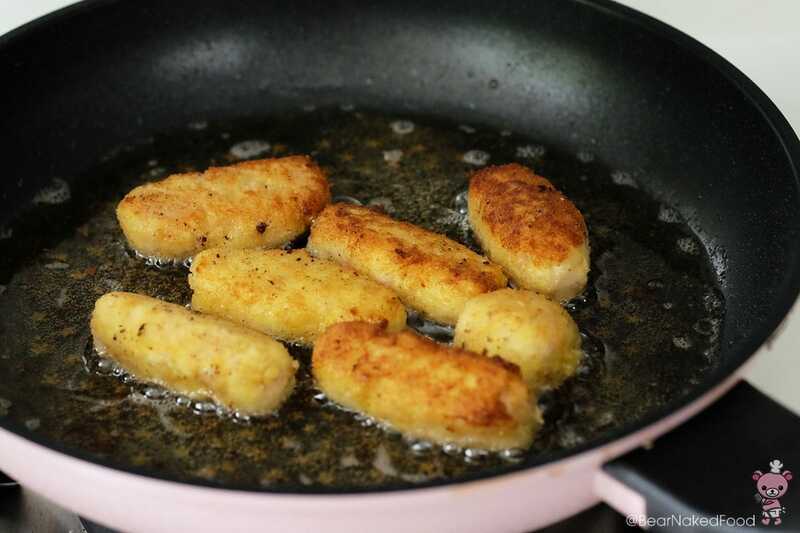 For deep frying, fill up to ½ of the pan. 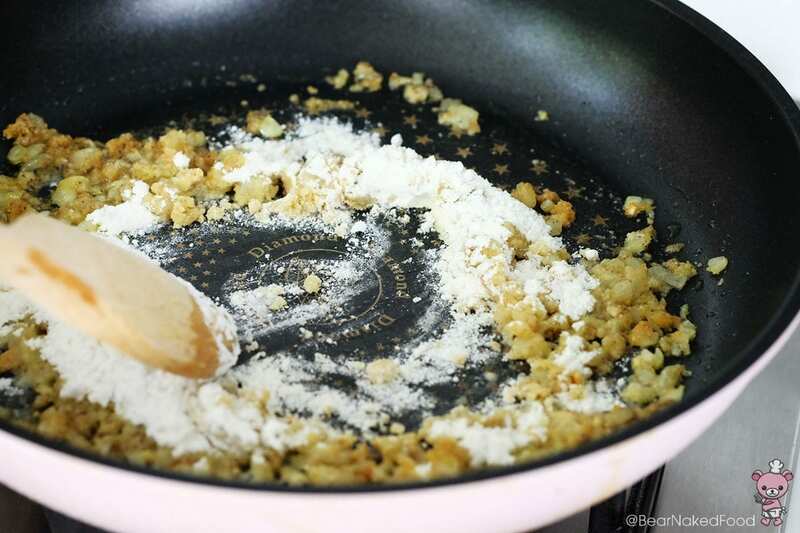 For shallow frying, fill up to ¼ of the pan from the base. 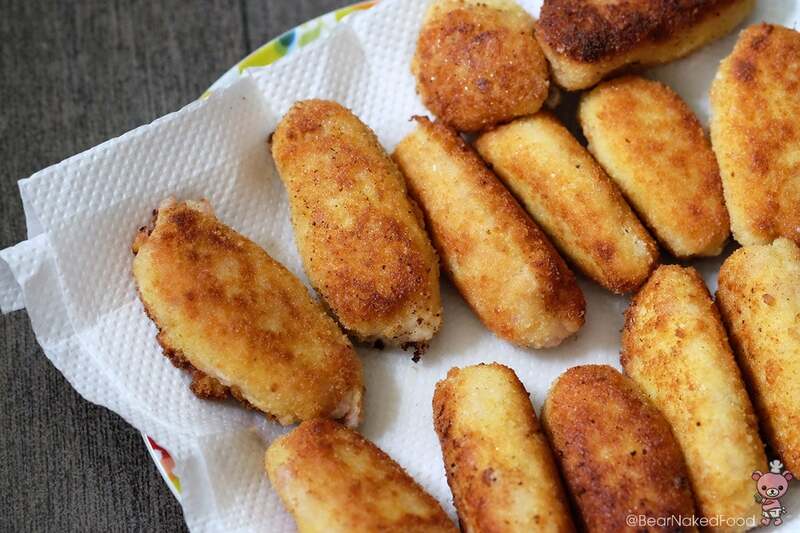 When the oil is hot, add in the croquetas and cook for 1 min on each side, until golden brown. The original recipe calls for deep frying but I’m using the pan-frying method today. Both versions work well. 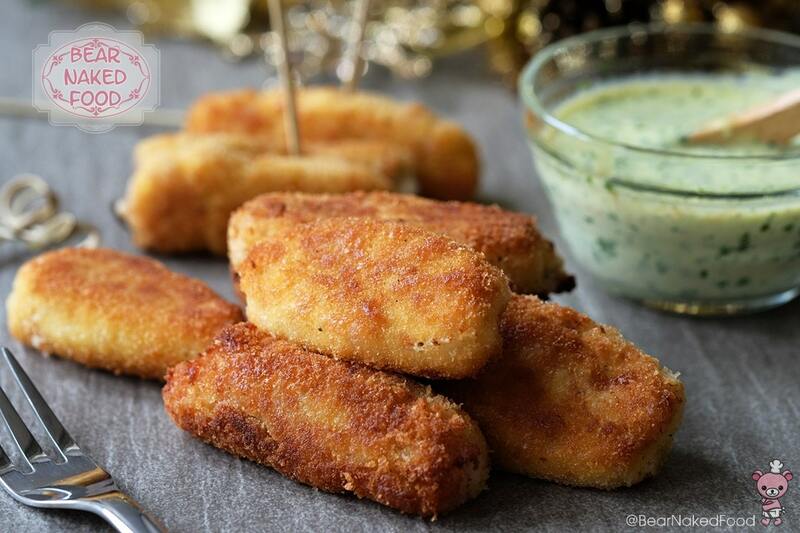 You could roll up the remaining croquetas, portion and keep them in freezer bags and freeze them. 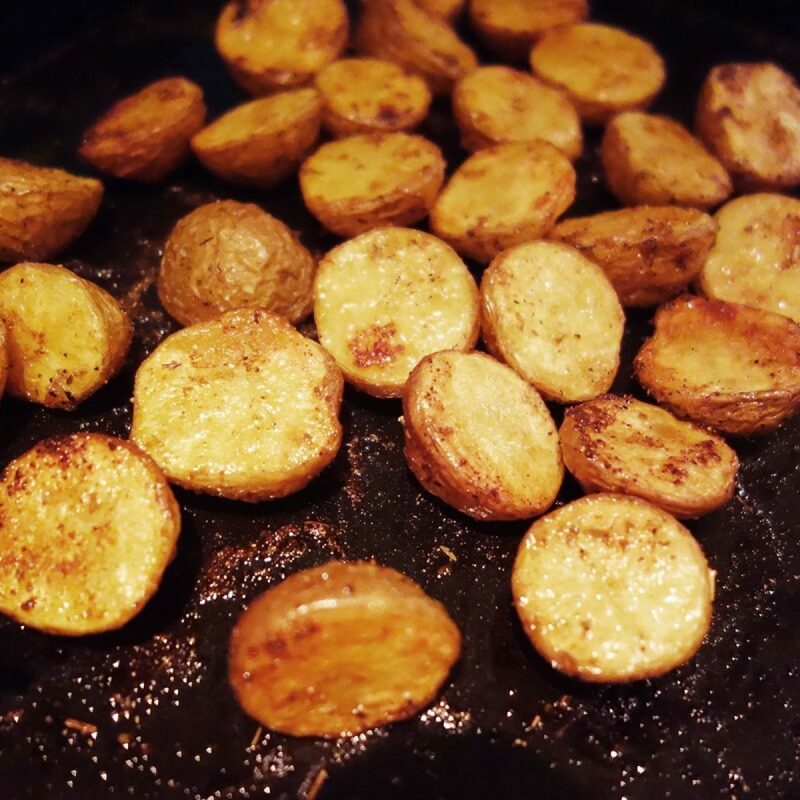 Simply bring them to room temperature and fry them whenever you want. 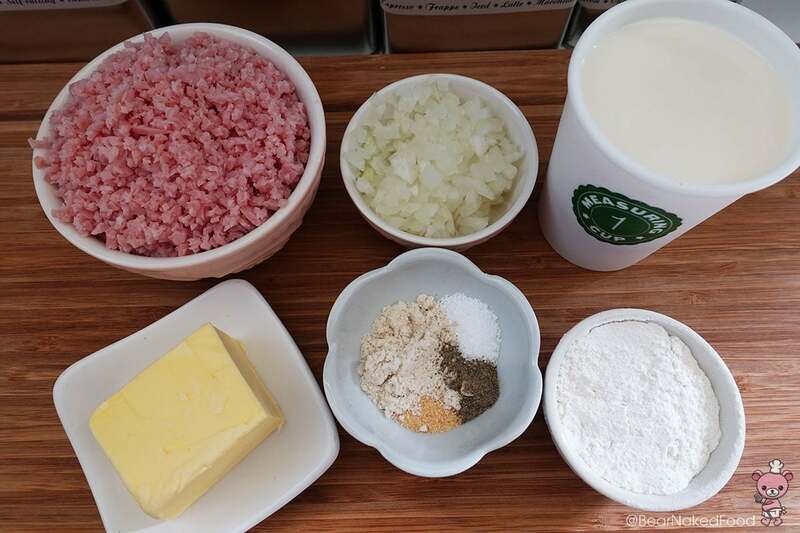 Using a food processor or blender, pulse all the ingredients together, except the mayonnaise. 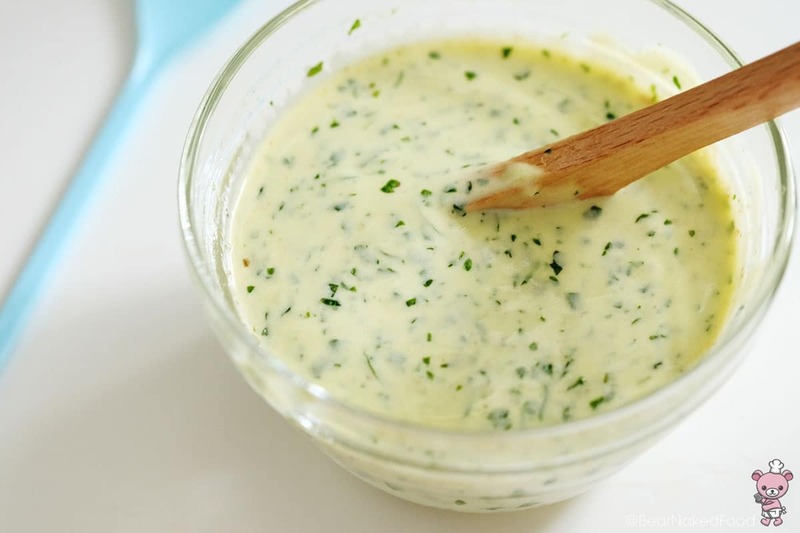 Transfer the chimichurri sauce in a bowl and mix in the mayonnaise. Give it a taste and adjust seasoning if necessary. Use immediately or refrigerate until ready to use. 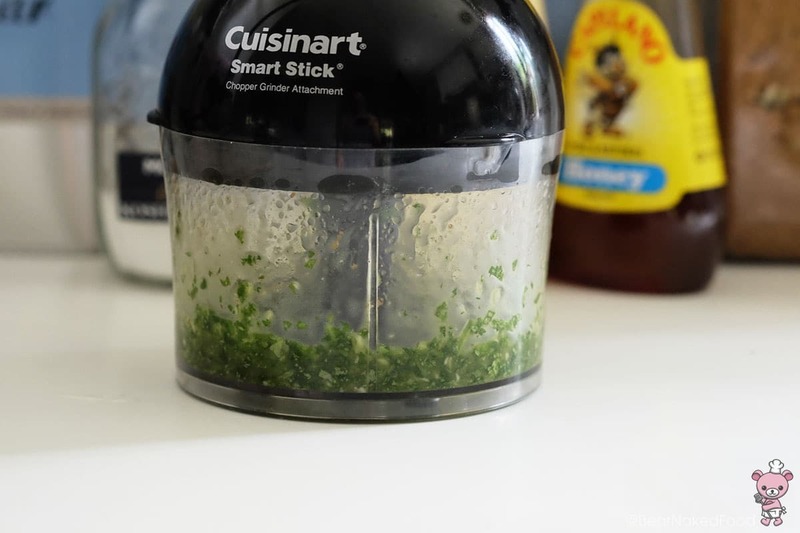 This chimichurri mayo sauce keeps well for up to 3 days. Transfer the chimichurri sauce in a bowl and mix in the mayonnaise. Give it a taste and adjust seasoning if necessary. Use immediately or refrigerate until ready to use. 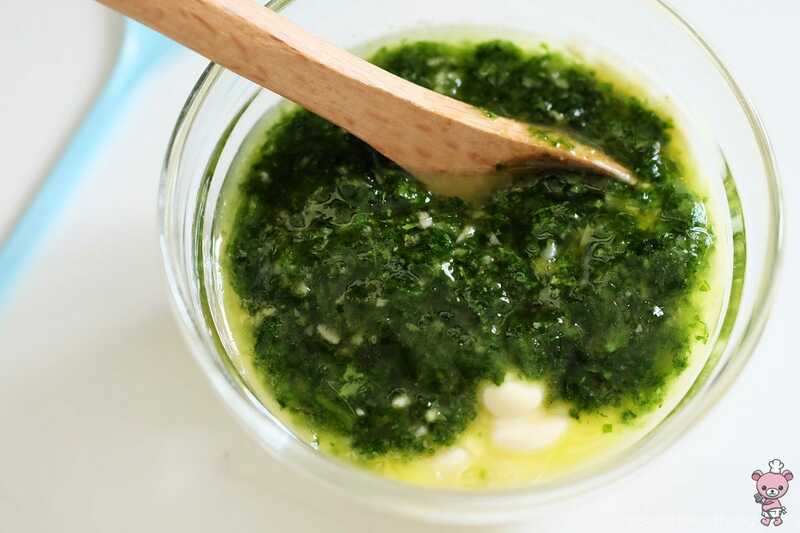 This chimichurri mayo sauce keeps well for up to 3 days.